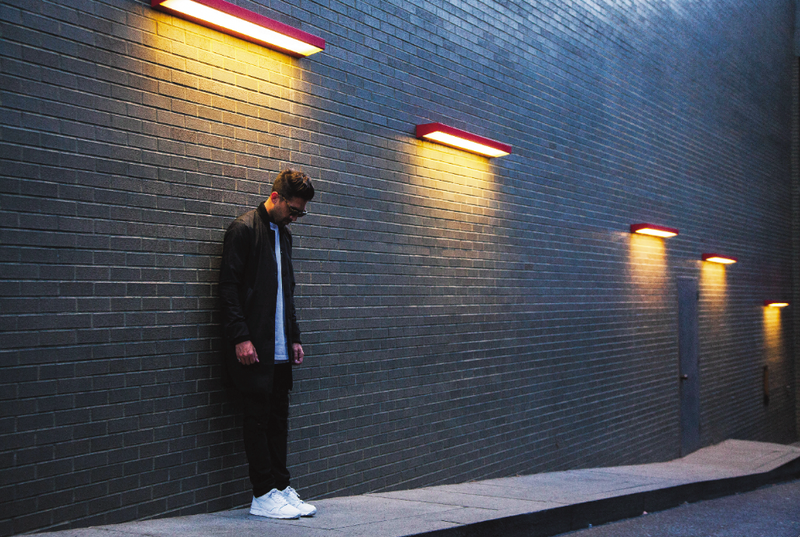 AW’15, will see PUMA collaborate with luxe streetwear brand, Stampd. Merging PUMA’s sporting heritage with Stampd’s knowledge of modern youth culture,paves the way for the future of street fashion.Chris Stamp, a west coast ‘Avant Street’ influencer, founded Stampd in 2011. 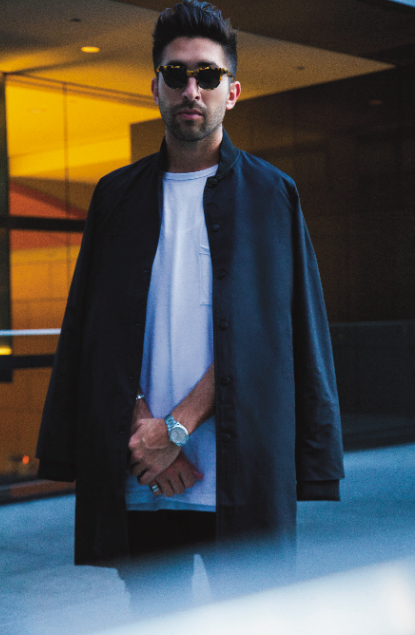 He has been awarded for his design work after receiving the GQ award in 2015 for Best New Menswear Designer in America. His line has evolved into contemporary luxury while retaining its iconic styling cues. Stampd embraces modern youth culture that, along with its timeless appeal, creates high quality streetwear products mixed with simple forms for the everyday consumer. The PUMA collaboration boasts a luxury performance athletic line that appeals directly to the modern high-street trend of today. The footwear collection from PUMA x Stampd encapsulates the nature of this collaboration, combining the development of classic sportswear with the creation of new innovative streetwear. Stampd has included key silhouettes such as the R698 alongside developing a new shoe entirely, the Trinomic Sock. The R698 x Stampd is a perfect mix of PUMA performance technologies and iconic running heritage, featuring rich soft leathers and an embossed Stamped logo at the tongue.In contrast to the R698 twist on a PUMA classic the Trinomic Sock is sport meets fashion merge exhibiting the cutting edge nature of this impressive collaboration. Key styles include Stampd Tech Shorts and Tech leggings, both of which have been constructed with the use of yoke panelling with a hidden back pocket featuring embroidered eyelets. Other standouts in this collection include the fully reversible Stampd Down Jacket with its full all over reflective print and packable functionality for ease of use. The Stampd Logo Tee, Nylon Vest and AOP Tee are all executed in sport fabric with a high-end fashion twist.